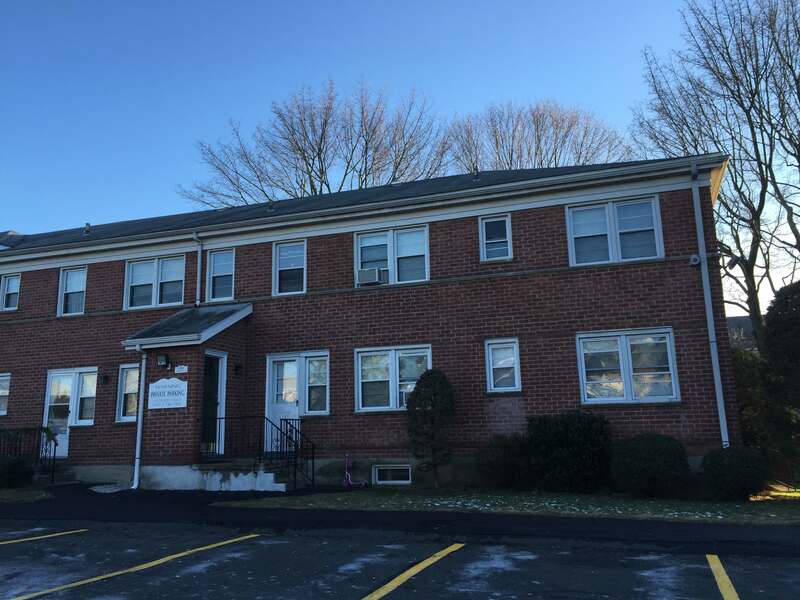 Linden House Condominiums located in Stamford, Connecticut, is a pet friendly complex located conveniently near downtown Stamford, Glenbrook train station, public transportation, & the highways. The laundry in-building and reserved parking provide the ease of living within your home quarters. The playground in the middle of the complex is a great way to keep children and friends entertained. Linden House Condos in Stamford, CT has a total of 180 units offered in 1, 2 & 3 bedroom configurations. All within minutes of the exciting and convenient atmosphere of Stamford town living and ambiance of Fairfield County.